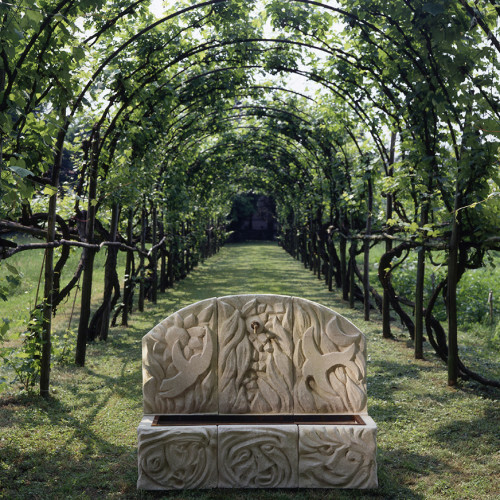 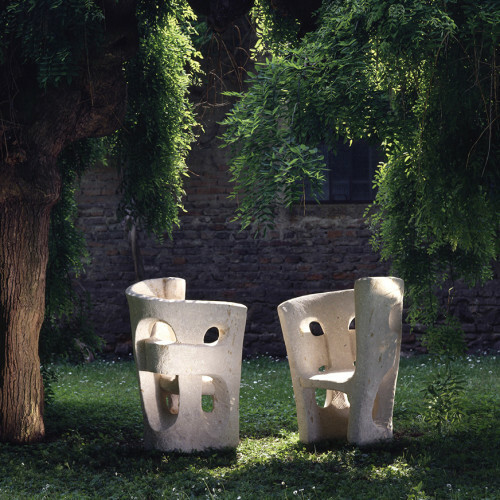 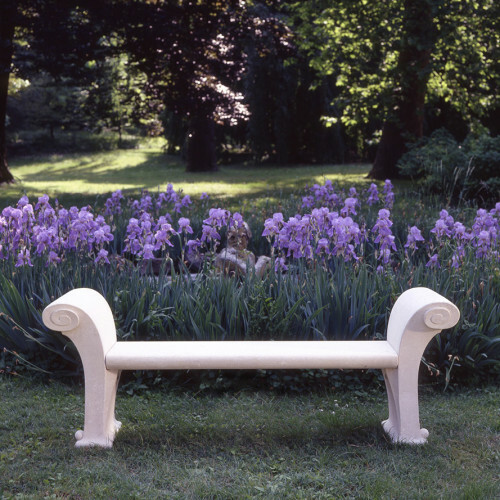 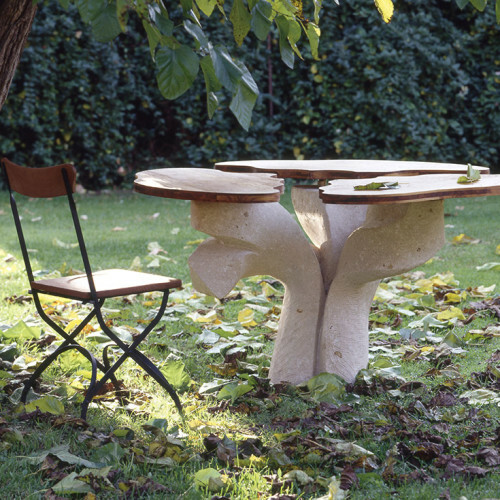 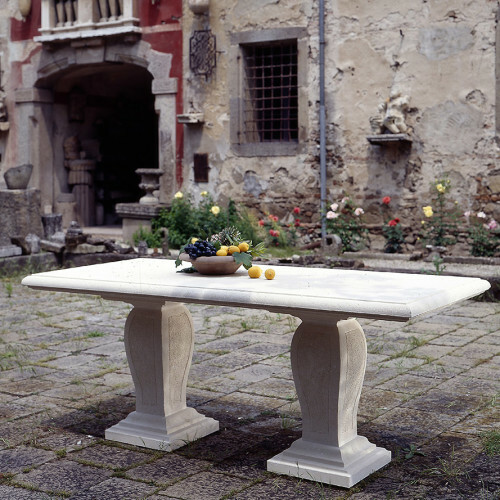 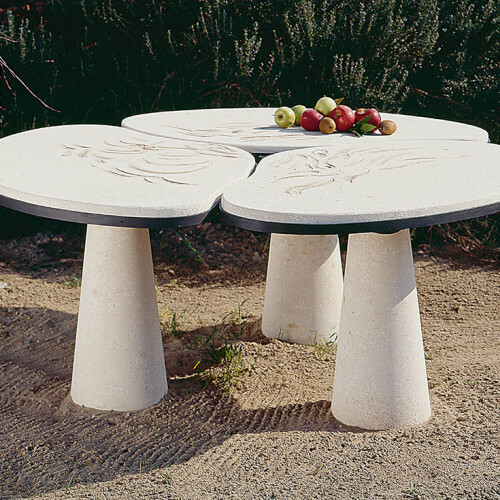 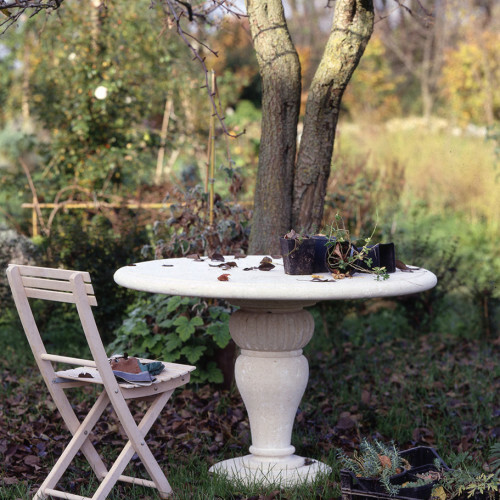 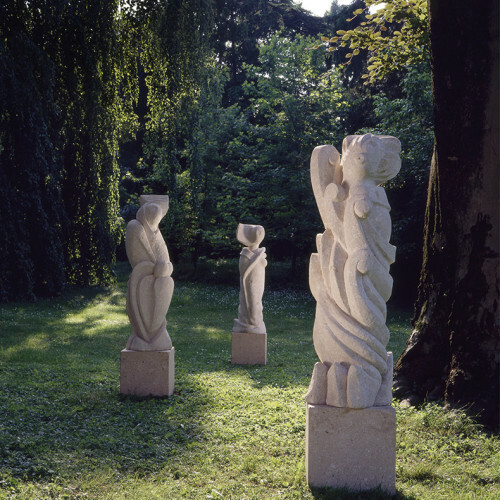 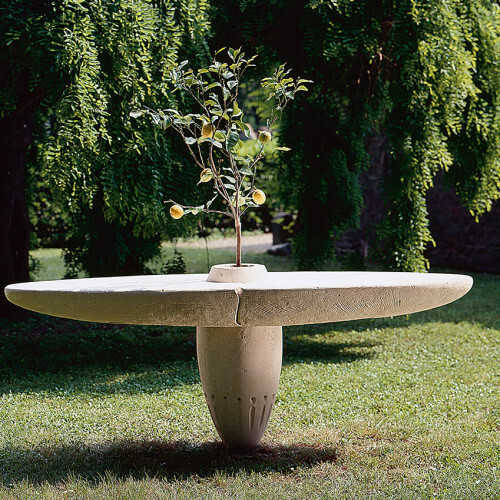 Pietra di Vicenza for his extreme workability immediately after being quarried, together with its ability to harden over time when exposed to air has always been of great importance in garden furnishings. 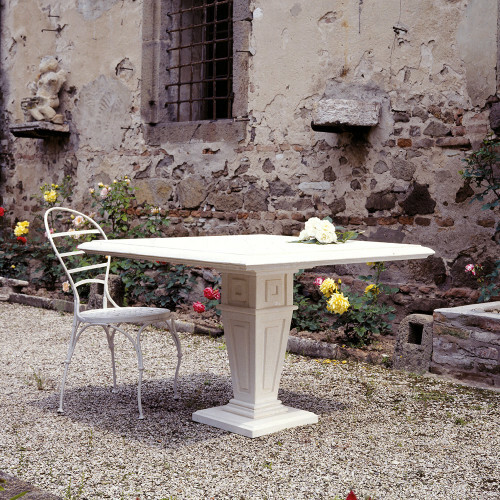 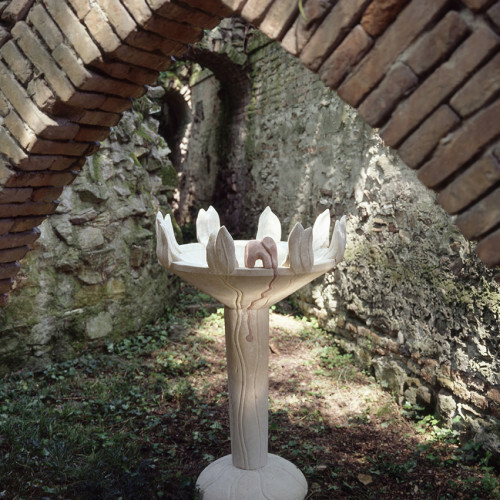 The best examples can be found in the seventeenth and eighteenth century in garden decoration of the famous Venetian Villas. 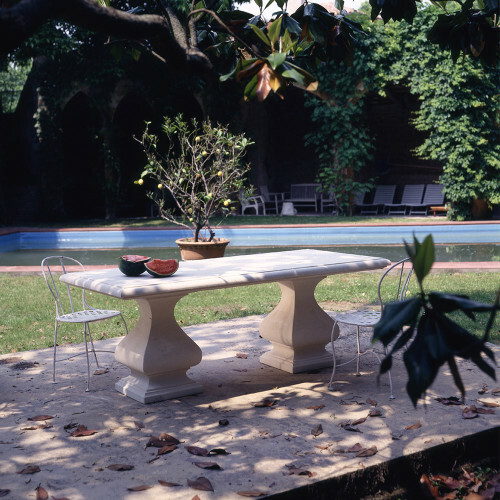 In this section, we highlight the characteristics of the tradition starting from the history examples and reinterpreting in modern form, adapting the new features in garden life.